Mr. Roy leads Research & ICT in CBSG. He is the Chairman of the organization. 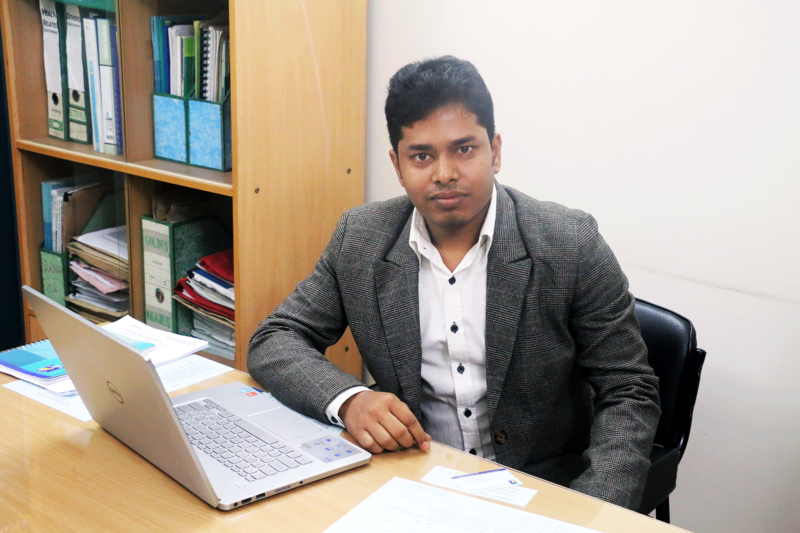 He is a postgraduate in Statistics with major in Econometrics from the University of Dhaka and is a frontline Research and ICT specialist in Bangladesh. Educated and trained in USA, Canada and Bangladesh, he held key positions in various development organizations including PRIP Trust, Aga khan Foundation, Enfants Du Monde, RDRS in planning, and monitoring and evaluation functions for more than two decade. His key competency areas also include planning, monitoring and information management for development and non-profit sectors. He has been trained on Result Based Management at CIDA (CANADA) by FIT. He regularly provides consultancy in overseas as well as in country on his area of expertise. His international consultancies include Uzbekistan and Tazakistan of Central Asia, India etc. His professional skill ranges in result based management and reporting, Project Cycle Management, Financial and personnel management, Project Appraisal and Project Design, System Design Management Information System, Budgetary Control System, Conducting Survey and Research, Data analysis and Empirical Studies. Mr. Rahman is the CEO of CBSG. 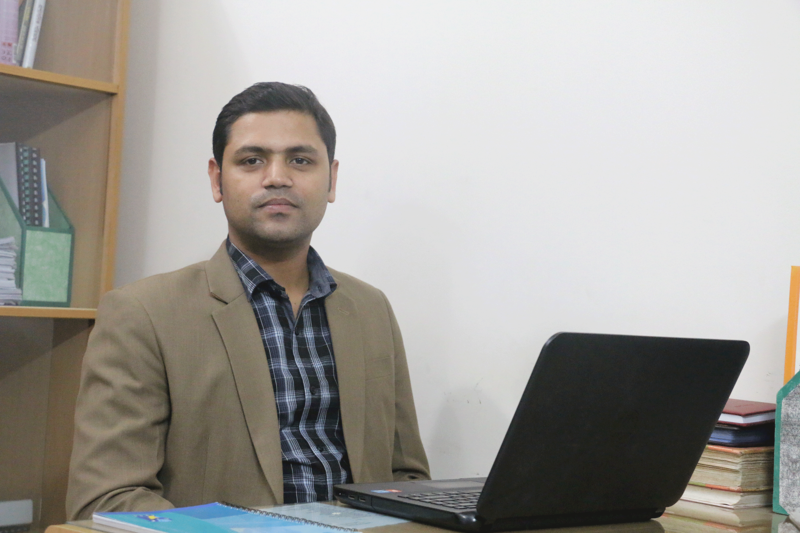 He is an MBA by training and is one of the frontline Organizational Development (OD) and programmatic management specialists in Bangladesh. 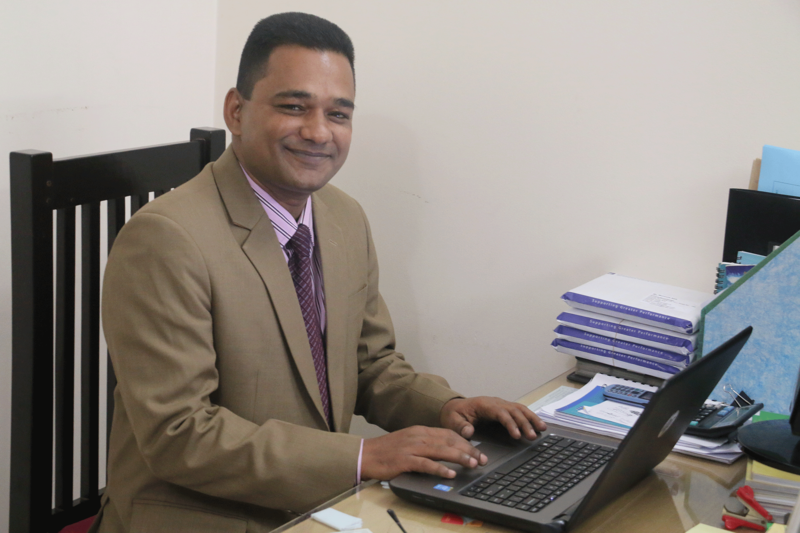 Educated and trained in USA, Canada, India and Bangladesh, Mr. Rahman takes pride in his excellent track record in facilitating conducting policy development workshops, and other consulting tools in the areas of organizational and programmatic development, and on various developmental issues for the last 16 years. 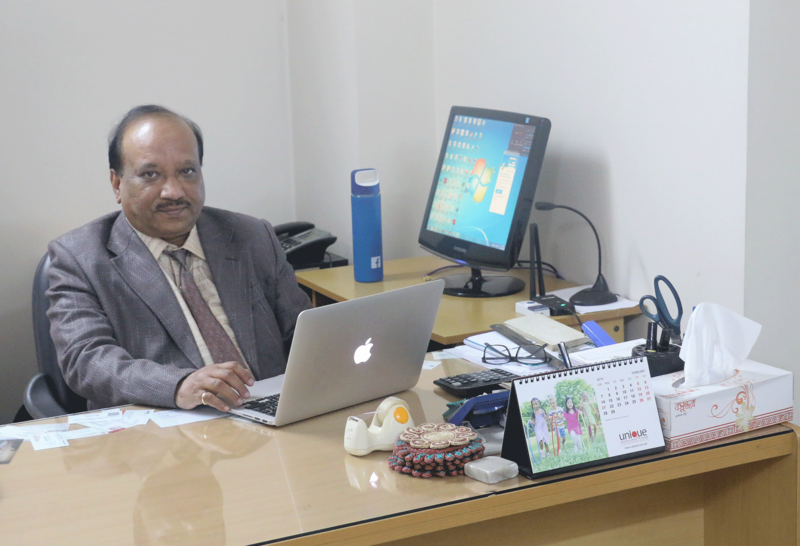 He has facilitated organization development processes including strategic management, reorganization, policy formulation and HRD training for a large number of NGOs, Government agencies and development partners in Bangladesh and overseas. He has held key positions in various development organizations for more than a decade. He regularly provides consultancy in overseas as well as in Bangladesh on his area of expertise. 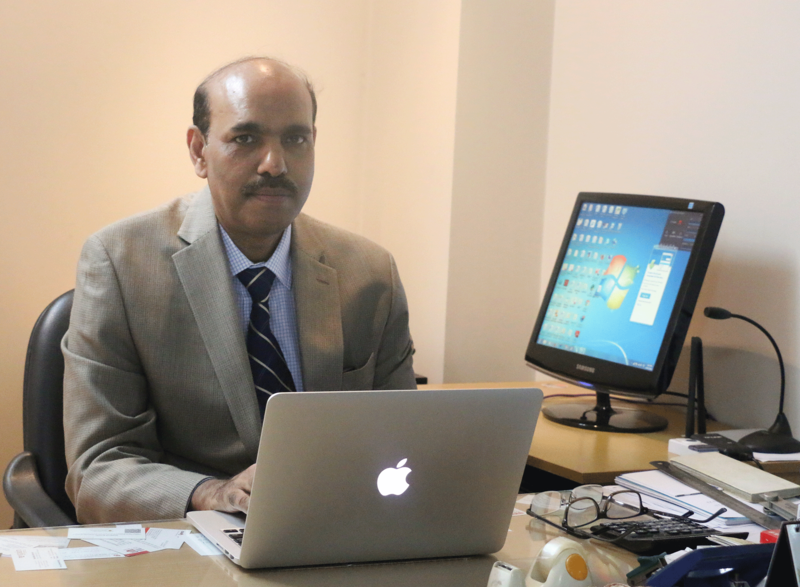 His international consultancies include India, Philippines, Indonesia, Nepal and Cambodia. Mr. Shaheen Hasnat is working as a Senior Consultant at CBSG. He is a university graduate and a professionally certified chartered accountant. Prior, he was the Bangladesh Country Manager of John Hopkins University. He worked as Operations Manager of USAID`s flag-ship health program. He was heading the Finance and Administration Unit of PRIP Trust. Mr. Hasnat also served a number of reputed non-profit organizations in key capacities of Personnel and Financial Management including CARITAS and North South University, Bangladesh. 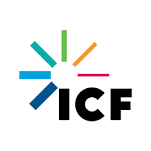 During his 20 years career as Finance and Administration professional, he received professional training on managing income generating projects from the Cranfield School of Management, Cranfield, UK and on computerized accounting using AcPAC from the Foundation for International Training, Toronto, Canada. 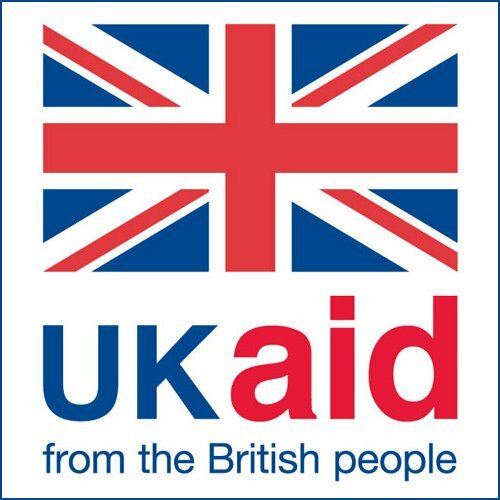 As a short-term consultant, he undertook several professional assignments with Norwegian Embassy, Jute Works Bangladesh and Families for Children, UK etc.Mr. Hasnat has been very instrumental in introducing Finance and Administration systems and is playing a key role in CBSG`s management. 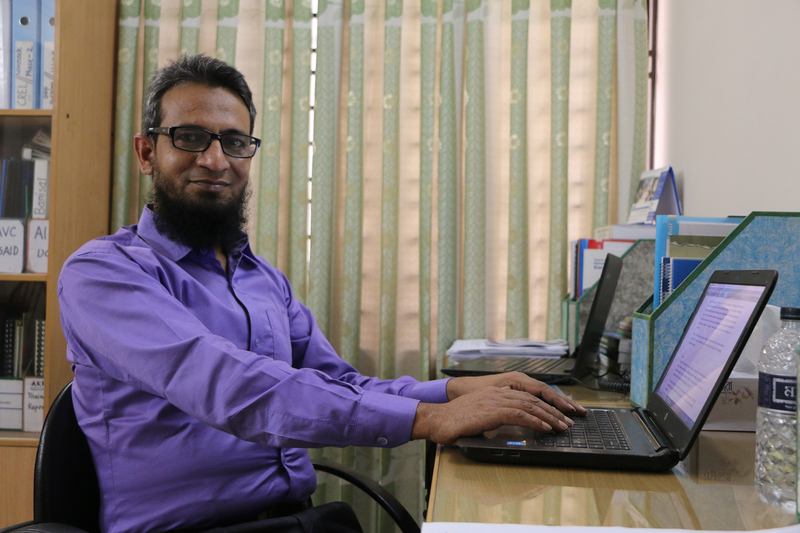 Mr. Qudrat E-Elahi is the Director ICT & Training of CBSG. He has been working as a core team member and mostly as facilitators and study coordinator of CBSG survey and research projects. He has a master`s on social science from Dhaka University. He has over 25 years of experience in training, field survey and has successfully coordinated over 30 national scale survey and research projects. He is well convergent on local government and has been involved in conducting training and capacity building activities with UPs and UZPs. He has hands on experience in coordinating in several projects of different national and international organizations including- Basic IT/ICT Literacy Training for Women (MoICT), Local Government Performance Appraisal (Helvetas) Baseline survey of Community Legal Services (CLS), DIAKONIA, Ain-O-Salish Kendra (ASK) and Manusher Jonno Foundation (MJF) and so on. He has excellent capacity to data collection and mobilizing data collection events (FGD, PRA) at the field level. Mr. Khandaker Ahashanuzzaman is the Coordinator of CBSG. He completed his Master`s in Management. He has professional experience of almost 20 years with many national and international organizations including more than a decade with CBSG in training facilitation and project coordination. He has attended various national and international training and courses. With excellent professional skills he has been recognized as a major team player in the fields of survey, project monitoring and event management. 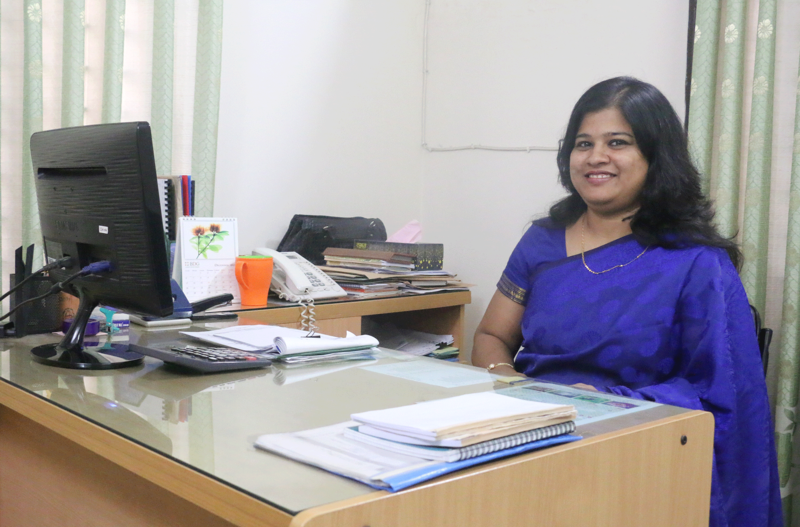 Mrs. Jolly is a Finance & Admin Manager of CBSG. She has been working at CBSG since 2004. Her core functional area is finance and admin division. She holds a master`s degree in Accounting. Throughout a professional career of 14 years she has been involved with a number of national and international development organizations. 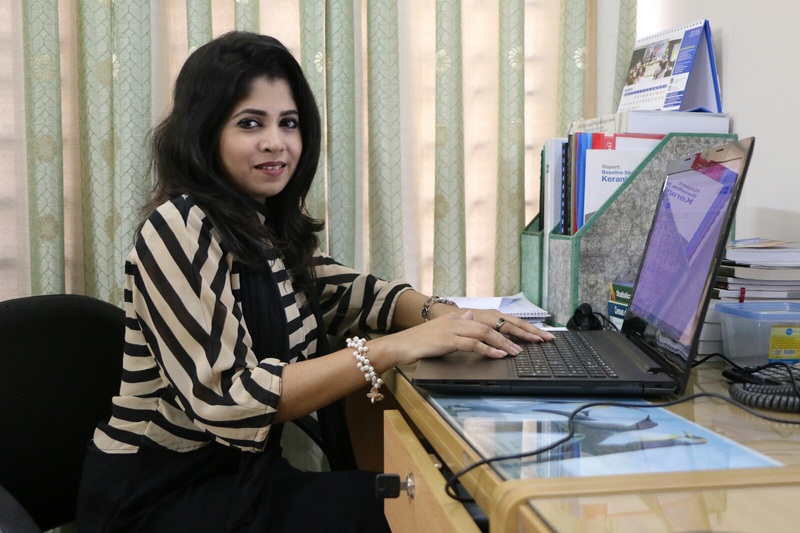 She has practical experience of financial management, electronic financial software, general administration, research and survey, logistical supplies and event management at national and local level, where her contribution has been well recognized. 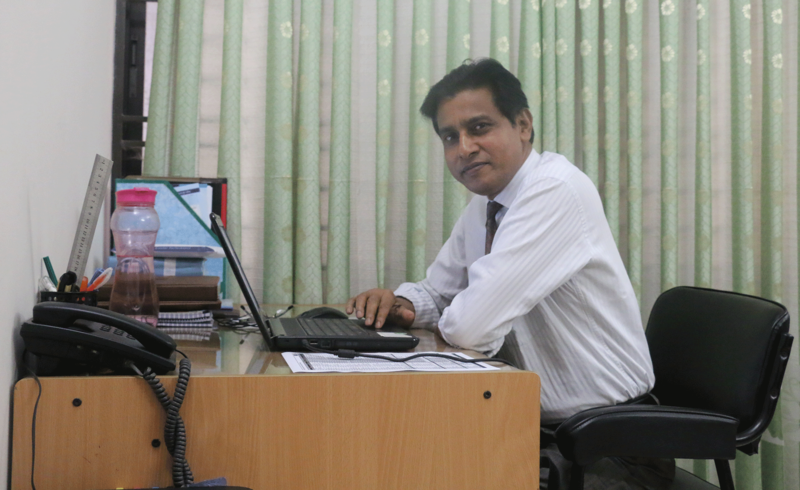 Mr. Al Amin is one of the Data Analysis Manager of CBSG. 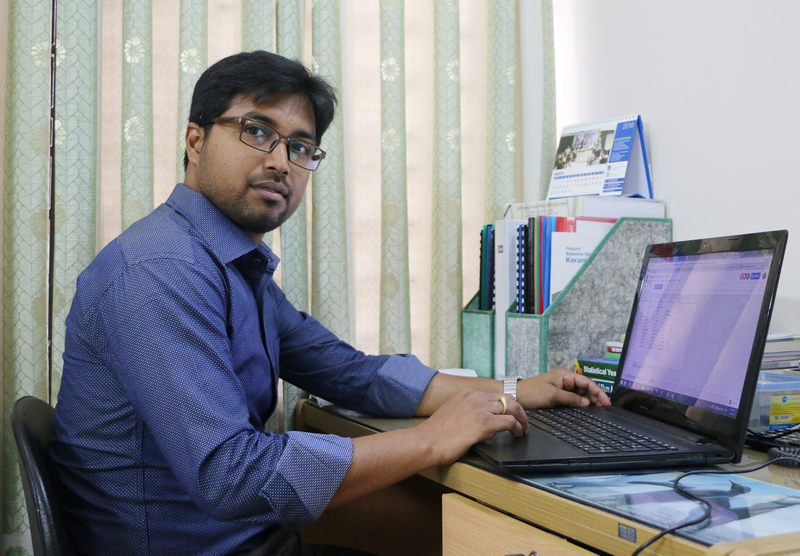 He completed his post-graduation in Population Science and Human Resource Development from the University of Rajshahi. He takes pride in performing research projects with a deep attention on Survey and Data Management. He also has research experience of four years on various socio-demographic aspects. He has professional expertise on designing and developing research tools and relational databases for collecting data, processing information, performing analysis by using various statistical analysis software programs and has conducted excellent research in this regard. Mr. Shishir is presently positioned as a Development Manager and he has been in service at CBSG since 2013. He has completed BBA and MBA in Accounting & Information Systems from Islamic University. He has excellent exposure in research & survey, project coordination and training facilitation. Likewise, he has good command in preparing reports, presentations and proposals. He has received several trainings regarding his area of work. Mr. Shishir has successfully performed his role in several assignments in different projects of MoICT, SDC, SOMO, MDF, MI, USAID etc. 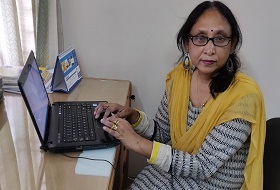 Ms Dewry is working as Senior Research Associate of CBSG research wing since 2016. She completed her post-graduation degree in Economics in management. She has over 3 years of experience on managing Survey and successfully coordinated many surveys and research projects. She is well convergent on data collection monitoring and quality control systems at the field level. She is very much capable to coordinate local authority and implementing partners, assist recruiting appropriate Interviewers, prepare survey tools both hardware and software, prepare manuals for Interviewers and supervisors, conduct field (pilot) test and prepare relevant documentation ,coordinate with inter and intra field teams, lead listing and data collection team. She is skilled in managing qualitative and quantitative data collection. She works various districts including hard to reach areas. Besides, she is skilled in designing and developing electronic survey tools such as SurveyCTO, CSpro, ODK and online monitoring. Data analysis on MS Access, MS Excel, SPSS, and, STATA. Md. Monzurul Huda is working in CBSG for about one year. He has been working as a Research Officer of CBSG. He has a master`s in social science. 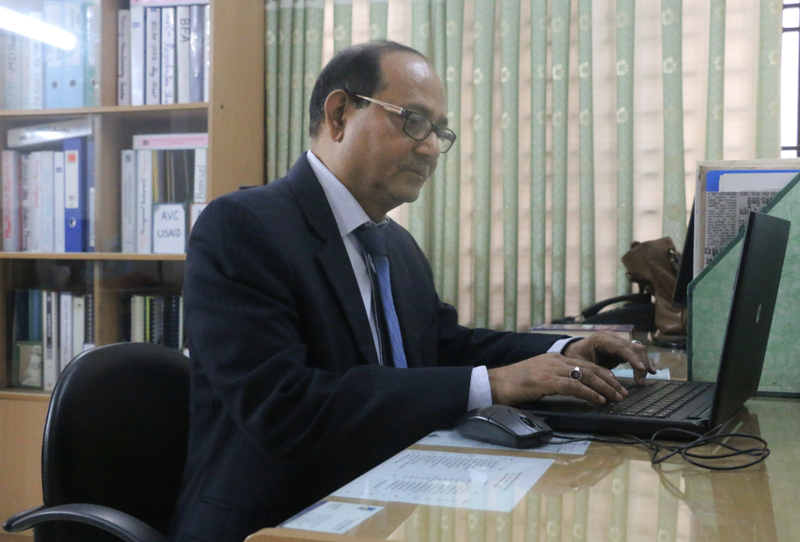 Mr. huda has an experience over 20 years with different development organization in Bangladesh including ActionAid Bangladesh, Center for Natural Resource Studies (CNRS), Dhaka Ahsania Mission, Center for Environment and Geographic Information Services and so on. He has experience in training, field survey and has successfully coordinated over 15 national scale survey and research projects. He is well convergent on local government and has been involved in conducting training and capacity building activities with UPs and UZPs. 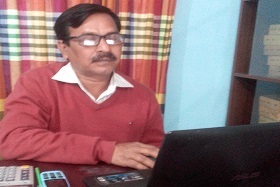 Sushanta Kumar Das has been working at CBSG as a Research officer since 2017. He completed Masters in applied statistics in 1987 and immediate after started his research career in research and evaluation division of BRAC. In 2001, he joined in SMC as field research manager, and in 2008 he moved to FIVBD, where he worked in various capacities in monitoring, evaluation learning cell. He has contributed to a number of survey and research projects in CBSG. His area of expertise includes research design to managing field implementation. One of his strength areas is field research management. 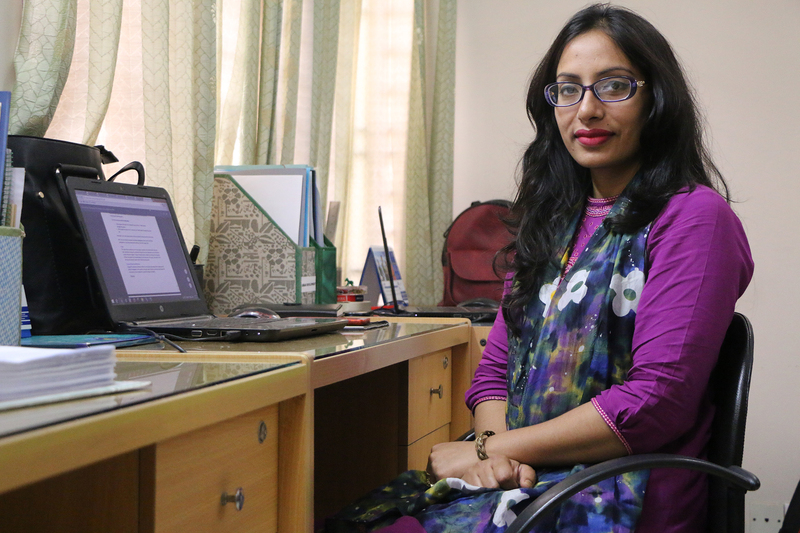 Israt Jahan is working in CBSG as a Research Associate since 2017. She did her masters in Sociology. She has over 2 years of experience on Managing Survey and successfully coordinated many survey and research projects with CBSG. 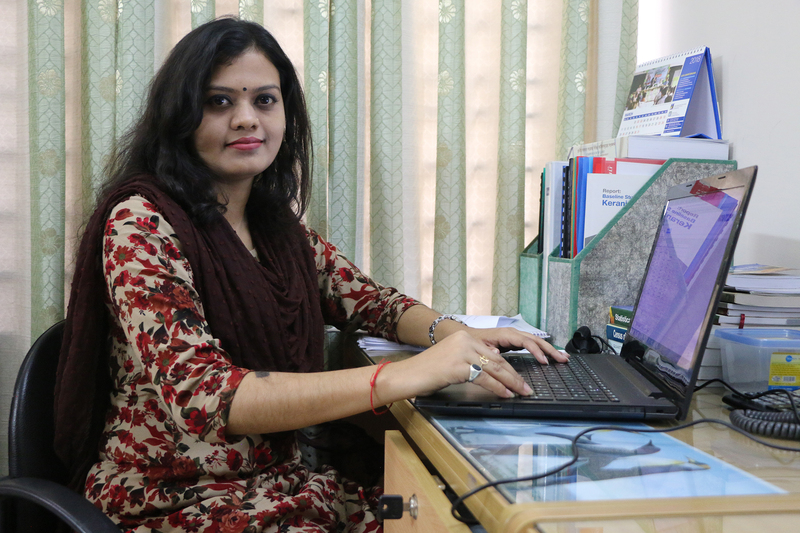 She completed her post-graduation degree in sociology from Dinajpur Government College. She is well convergent on data collection monitoring and quality control systems at the field level. Israt Jahan is experienced on communicating and leading different stakes and event. She is also skilled in process documentation. She is also working with the CBSG research team and familiar with development of data collection tools and programming application. Zayed Siddiki is working in CBSG as an audio-visual content producer and development filmmaker integrated with CBSG research team under the designation of research officer. 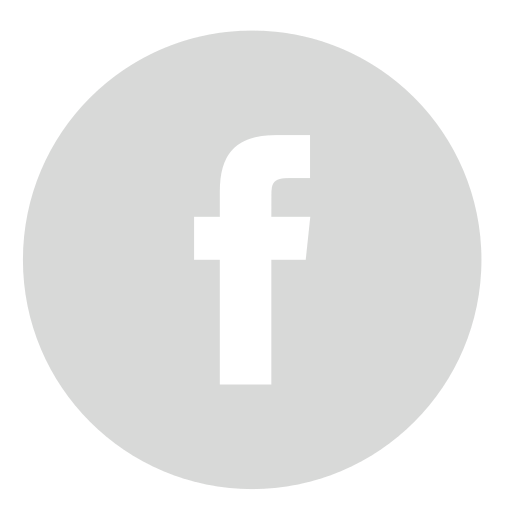 He has a post-graduate degree in Television, Film and Photography from University of Dhaka and has short diploma in screenwriting and direction from Raindance Institute London. Besides this his academic background spreads into Graphics and illustration with a Bachelors and Masters degree from Loughborough University school of Arts, English and Drama in UK as well sociology and creative writing. He is an aspiring independent filmmaker, screenwriter and producer in Bangladesh and few of his films has been awarded and screened in various prestigious film festivals around the world and has been alumni of at least 40 International film Festivals in UK, South Korea, India, USA, Germany, Canada, France, Russia, Turkey, Norway, Nepal, Netherlands, Brazil, Japan, Poland, Estonia and Sri Lanka. His works reflects the neo-reality of contemporary Bangladeshi Society. 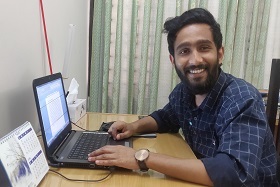 He has handful experience of writing and directing at least 15 development video documentaries for USAID, Chance Swiss, Simavi, The Asia Foundation and the University of Dhaka. Moreover, he is competent in research and survey, report and proposal writing, translation and transcription and has worked in research projects for USAID, HELVETAS, Simavi Netherlands etc.